American Insure-All® offers affordable and reliable auto insurance. Contact us today for all your Arlington auto insurance needs today! Instead of dealing with large insurance providers, business owners can save time and effort by making a quick call to American Insure-All®. 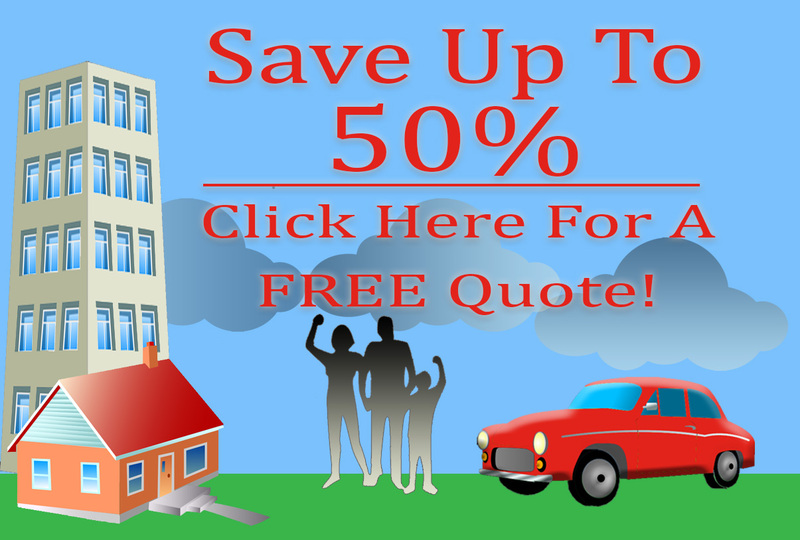 Looking for an homeowner’s insurance company in Arlington WA? Look no further than American Insure-All®! American Insure-All® offers the most competitive rates and best customer service. Contact us today for more information bond insurance in Arlington, WA.